“Desta” means happy in Amharic. 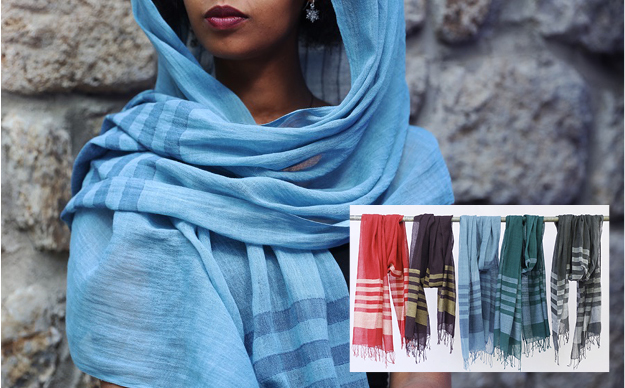 These pure cotton, light-weight wraps add a little joy to a wardrobe. The colors are great for spring & summer. Handwash, hang to dry. Low iron as needed.